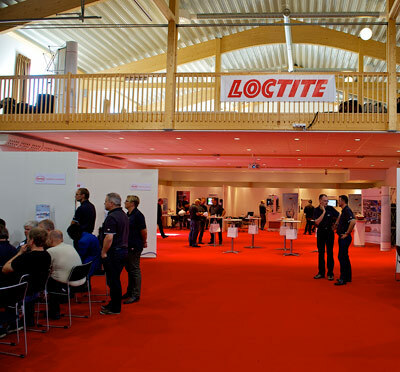 Our large event / conference / photo center, etc. 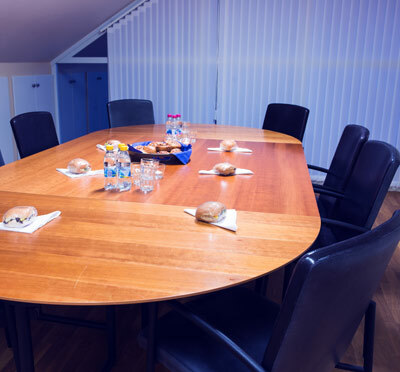 is only 5 minutes from Arlanda and offers many opportunities for different events. We rent the premises to companies who themselves want to arrange their events in a functional and changeable spacious room. Active Arena is in two planes of a total of 820 sqm and is intended for 600 people. The upper plane has a large open space about 250 sqm floor space with nock ceilings and large windows. There is a smaller catering kitchen, WC and stairs down to the lower level. The lower level has large truckports, making it easy to deliver to different events, as it is good to drive the truck and unpack indoors. Particularly suitable for example for a billing. The floor area has approximately 540 sqm floor space, concrete floor with underfloor heating, a modern audio and video equipment and good ventilation and fan system with AC. On the lower level there are additional 4 WC. At Trosta Park there are approximately 2.3 km of paved training courses, an off-road track and also a soccer field. The entire area is 21 acres so there is plenty more room for other activities. - Active Arena for 500 people in theater style or 250 st in school seating on the lower level. Equipped with projector & projector cover, mic, headset. - Combi for 40 people in cinema or 24 st in school seating. 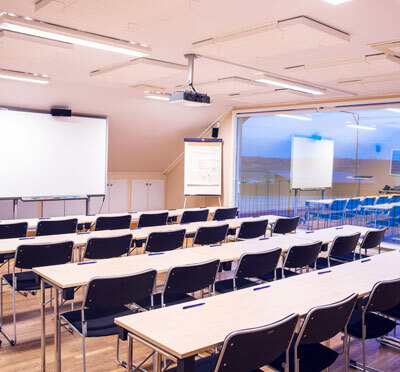 Equipped with smartboard, projector & projector with touch function. - Then for 24 people in cinema or 16 in school seating. Standard equipment. - Coupé for the smaller group of 8 people around an oval table. At Trosta Park, Active Driving offers road safety training and sparse driving, which can be performed separately or in conjunction with rental of the premises. Have you been to Trosta Park and want to give your own comments?